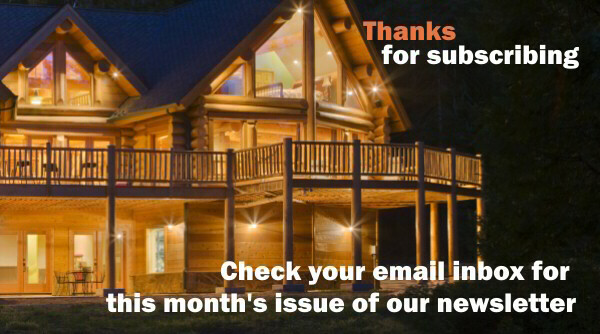 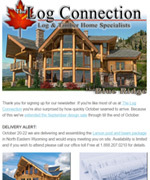 The Log Connection is an industry leading log home producer with over 25 years of experience. 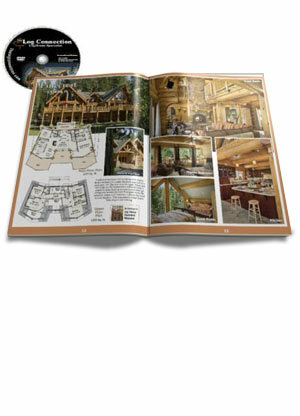 or work with our award winning in-house design team to produce a unique custom one-of-a-kind design. 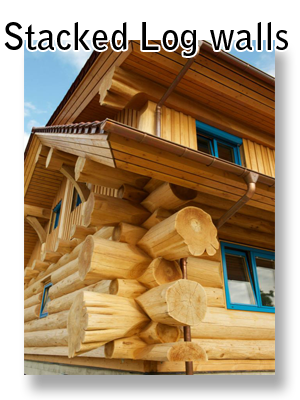 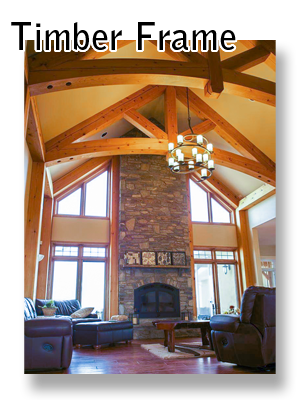 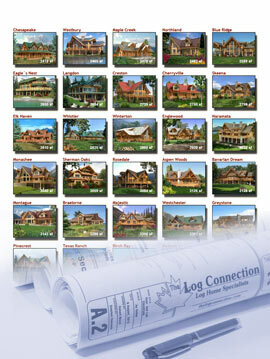 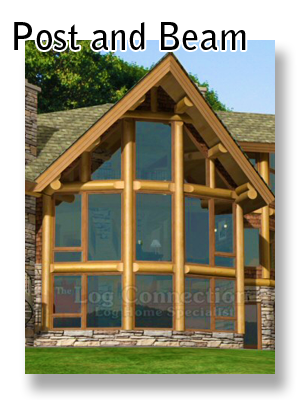 This full-color log home plan book features 60 pages of our most requested house plans.